Posted on February 4, 2019 by Dave Smith. It’s easy to assume that self-cleaning ovens make life easier. However, the possible dangers outweigh the convenience. So if you’re tempted to run the self-clean feature of your oven, read this first. Most people don’t realize that the extremely high temperatures that are required for the self-cleaning present a risk for your appliance. It is not uncommon to blow fuses or have circuit boards malfunction due to the self-cleaning process. Add to the scenario that people have a tendency to do this right before a major event (Thanksgiving or Grandma’s 80th birthday party) when repair companies are either closed or completely booked. Talk about stress! 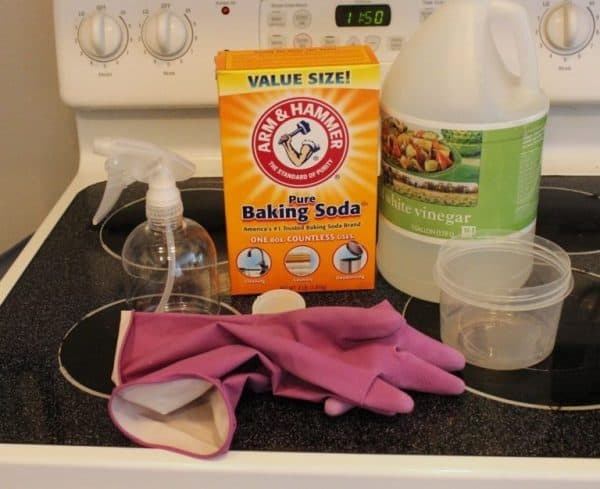 What you really need to do is don some gloves and plan ahead to use a homemade oven cleaner. Before you get into a jam with an oven needing repair the morning of Thanksgiving, let’s explore safer options for cleaning your oven that don’t include the risk self-cleaning ovens pose. One of the most popular methods of alternative methods for self-cleaning ovens is to use a natural oven cleaner. You probably have everything you need right in your pantry. Cleaning your oven naturally is not only safer for your oven, but it’s also safer for you. Instead of breathing in harmful fumes you’ll spare your lungs and introduce a fresh aroma into your kitchen. If your oven has extremely stubborn food particles or grease, you may need to repeat the cleaning process. Using more natural methods for self-cleaning ovens is still a better bet than the risk of using the cleaning feature. Chances are, one run-through of cleaning will do the trick and get you back to baking! 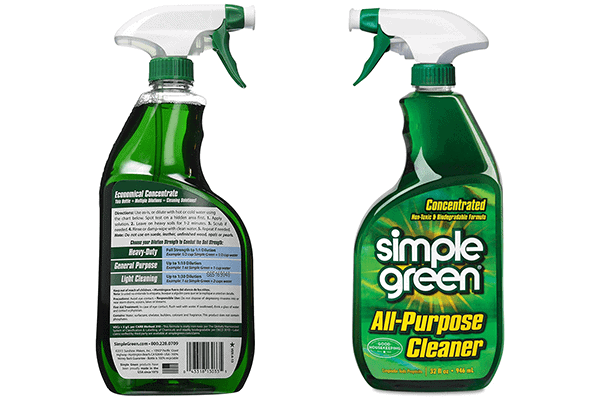 You can purchase Simple Green cleaner on Amazon. 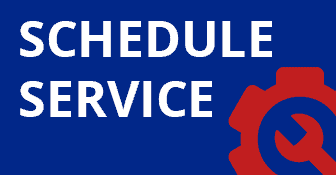 If your oven is still in need of service or repair, book an appointment before you get caught cold-turkey on Thanksgiving or another big holiday! Contact Dave Smith Appliance Services today!